Castillo Caleta de Fuste is a delightfully pretty fishing harbour enclosed by a sandy sheltered bay. The sandy beach is ideal for children. The central location of Caleta contributes to the success of this destination with many tourists regularly returning year after year. 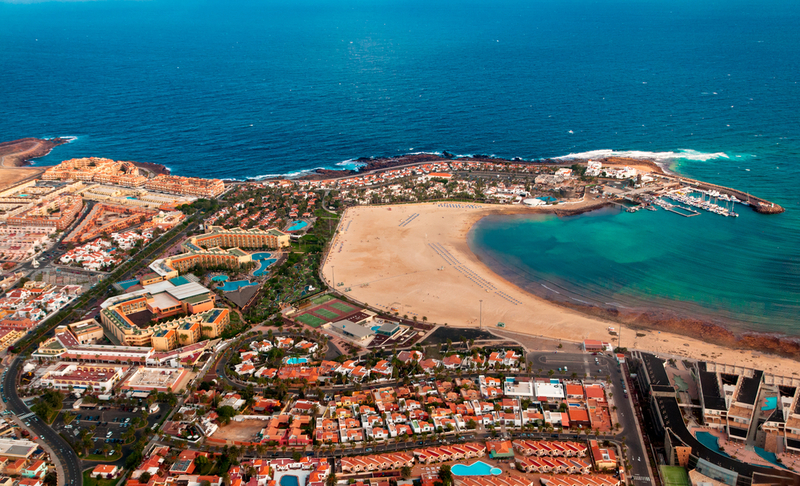 Not to be missed are the excellent restaurants and tapas bars along the main boulevard and around the beach.